Great is a cute book about grit, determination, and staying focussed. When Taylor is recruited to a team by Coach Wally, he is intimidated by a blond-haired star called Wayne. But Coach Wally reminds Taylor that he is the star of his own game, with his own skills and talents that make him great. 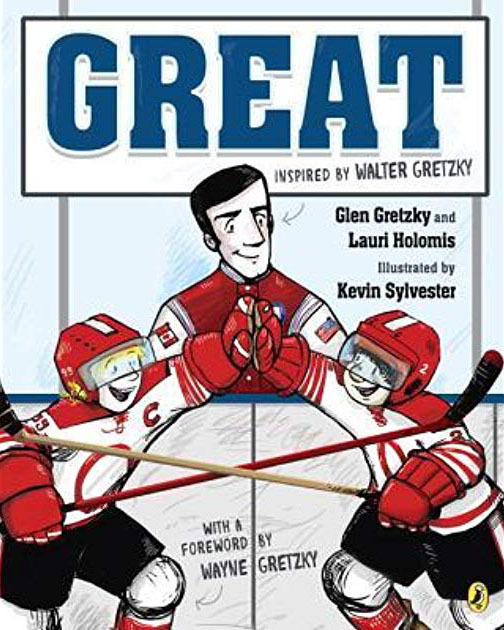 Great offers a charming selection for any early reader who loves hockey, loves sports, or needs to remember that we are all great in our own ways. The illustrations are wonderful: comic-style yet thoughtful and rich in detail. And the book’s connection to hockey’s Great One, Wayne Gretzky, by way of the foreword, completes the package. GREAT is a smart seasonal pick. 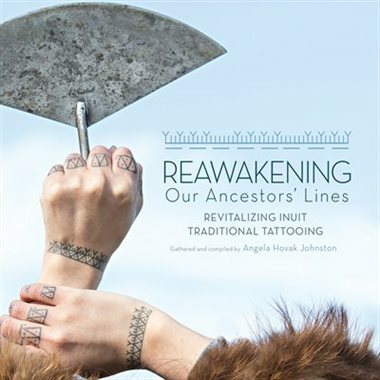 This review was originally published on LibraryThing on November 19, 2018. Natalie usually studies ballet with Amber and Yumi, but summer vacation pulls the girls apart. Given the chance to join her cousins’ dance class, Natalie can either turn up her nose or take part to maintain her fitness and skills. But when her best friends seem not to miss her — even seem to be glad she’s away — Natalie’s confidence collapses. Can Natalie be a dancer if she’s not practising ballet? 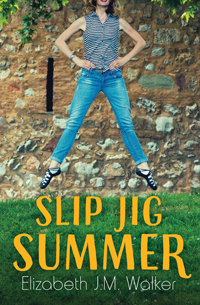 Slip Jig Summer offers a fun twist on the fish-out-of-water story by putting a ballerina in an Irish dance class. It’s a short book with a fast-moving plot, so there’s limited space for character development. Natalie reads as a somewhat flat character, and the stakes in her conflict don’t feel terribly high. Similarly, Amber’s turn to “frenemy” seems unmotivated and is predictably resolved. That said, familiar interpersonal issues, portrayed in an accessible storyline, will help lower-literacy readers move through the text easily. Slip Jig Summer is a new volume in Orca’s Limelights series for students interested in the performing arts. I enjoyed the fresh focus on dance and predict the novel will lead its readers to other dance novels (of which there are many). It’s an energetic selection for high/low readers. Racing Manhattan offers a fresh twist on the fish-out-of-water trope. Jay loves horses and has been riding successfully in “unofficial” (that is, illegal) pony races when her situation changes abruptly. She finds herself in Newmarket working as a “lad” for a stable that’s down on its luck. There she meets Manhattan, a moody mare who has reached her last chance. When Jay connects with Manhattan, their fortunes seem to change. But there’s not much room in racing for a young female jockey, and Jay’s rivals are only too happy to squeeze her out. Can Jay save Manhattan — and her own future? 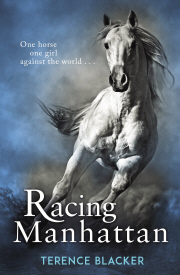 I was not a girl who adored books about horses when I was growing up, so I am happily surprised by Racing Manhattan. This novel features great storytelling that kept me reading eagerly. Some of the characters around Jay are thinly drawn, but Jay herself is well developed and intriguing — I wanted to know who she would grow up to be. Some of Jay’s male antagonists are thoroughly menacing, and the novel moves briskly between well-told passages of Jay’s work with Manhattan and the obstacles Jay must overcome to reach her goals. Racing Manhattan won’t suit every taste, but I can see it working well with athletic teens and readers who identify as “square pegs.” It’s a long book for YA, but it’s nicely paced and rewarding. I recommend this book enthusiastically. Originally published on LibraryThing on January 7, 2018. Ramadan is the holy month of fasting observed by Muslims to teach and uphold key beliefs. It is a period for reflection, empathy, and renewal; it is also a time for family and community — particularly at the arrival of Eid-al-Fitr, the end of the fast. Ramadan provides a clear, accessible introduction to Ramadan and Islamic beliefs generally. The author explains the stages of Ramadan and the practices associated with the holy month. Her presentation includes a survey of Ramadan traditions from diverse societies around the world, as well as her personal reminiscences and short profiles of young Muslims’ individual choices and needs during a month-long fast. 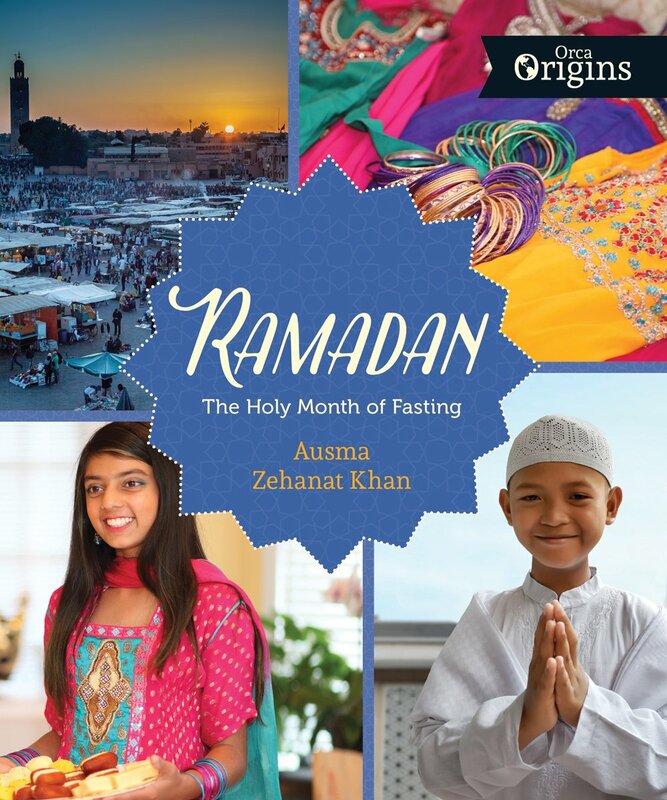 The text also includes quotations from young people explaining what Ramadan means to them, an excellent extension of Ausma Zehanat Khan’s own story. The text is supported by a glossary and a short list of references. There are even a few recipes for readers who want to sample the flavours of other cultures. 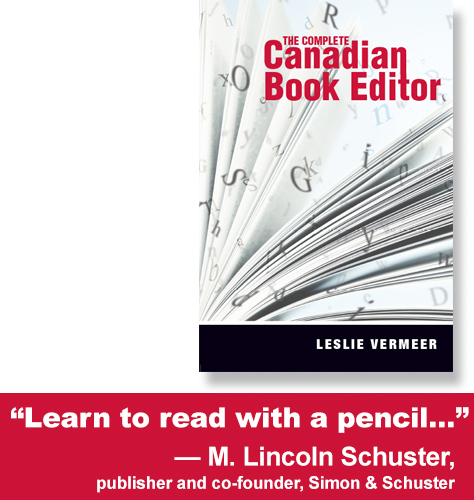 Throughout, the author’s voice is warm and friendly, but also respectful — nicely balanced. Ramadan is a new volume in the Orca Origins series, which has been uniformly well researched and attractively presented. The colour palette of this book is soft and appealing, while the bright full-colour images add interest to every page. This series has been insightfully planned and carried out: books like Khan’s Ramadan make intercultural discovery and understanding fascinating and fun. I particularly like how prominent girls and women are in this text. And while the book is intended for kids, there are many adults who would benefit from reading it to dispel their misunderstandings. I emphatically recommend Ramadan: The Holy Month of Fasting to any class or community interested in reading for multicultural understanding. Petula wants her life to be as safe, quiet, and unremarkable as possible. Since the tragic death of her little sister, Petula has cut unnecessary social ties, turned inside herself, and become an expert at identifying — and avoiding — risk. Then she meets a boy she dubs the Bionic Man; soon she’s questioning her ideas about safety and security. With friendships, relationships, and her own mental wellness hanging in the balance, Petula must decide whether to take a chance on a boy who gives her so much, but could hurt her very badly. 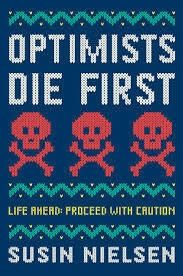 I loved Optimists Die First. I enjoyed it much more than Nielsen’s 2016 book We Are All Made of Molecules. Although the plot sounds like a romance (and there is a romantic relationship at the centre of the plot), the novel engages much bigger issues than simply girl meets boy. A twist revelation late in the book adds depth and dimension to the story; I appreciated that the author didn’t let her characters take the easy way out. Optimists Die First is likely to become a favourite with YA readers. With all her anxieties, Petula is initially tough to like, but she’s worth getting to know. Originally published on LibraryThing on July 24, 2017. Twelve-year-old Charlie has a hard life growing up in South Carolina in the mid-nineteenth century, but it’s bearable because Pa is beside him tending the fields, teaching him to shoot, and showing him how to live in an oversize body. When Pa dies under mysterious circumstances, Cap’n Buck, the neighbouring overseer, comes to claim a debt he says Pa had failed to honour. Charlie and Ma are destitute; Cap’n Buck says he’ll take Charlie’s labour in lieu of the money. And so Charlie begins a journey of unimaginable violence, cruelty, and desperation to retrieve a pair of runaway slaves. I just loved The Journey of Little Charlie. It took me a few pages to adjust to Charlie’s dialect, but I liked his character immediately, and his story was gripping. The voice and plotting combine to let readers’ understanding of events emerge with Charlie’s. With elements of adventure, mystery, personal peril, and family saga, the novel is hard to put down and will appeal to a wide range of readers — and will stand up to repeated reading. Some readers may need to discuss troubling plot points with an adult. Much of the violence in the story happens offstage, but some elements — for instance, cat-hauling and Ma’s disappearance – occur in Charlie’s narration and provide disturbing examples of Cap’n Buck’s despicableness. 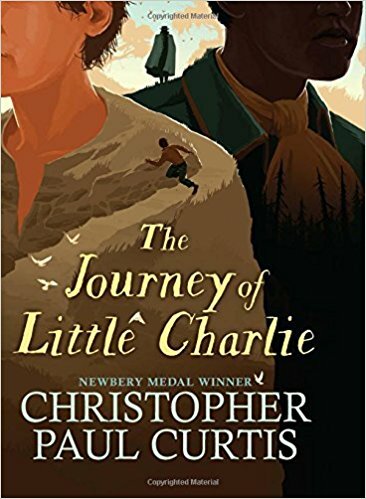 Christopher Paul Curtis (author of The Watsons Go to Birmingham—1963, among other novels) depicts pre-Civil War rural life realistically but pulls back appropriately for his audience — and offers a hopeful ending for Charlie in Canada (and ties Charlie to the world of Curtis’ Buxton series). The book would make an excellent pick for a novel study: it’s eminently readable and sure to provoke discussion. It’s a must for school and classroom libraries. One of my favourite books so far this year, The Journey of Little Charlie is a winner.